The answer simply is there are a few standards we accountants pay attention to. Don’t despair as most of these standards follow in the footsteps of each other meaning they have the same goal of reporting accurate accounts. However it would be good practice to understand the different accounting standards. There are two different views to accounting standards. 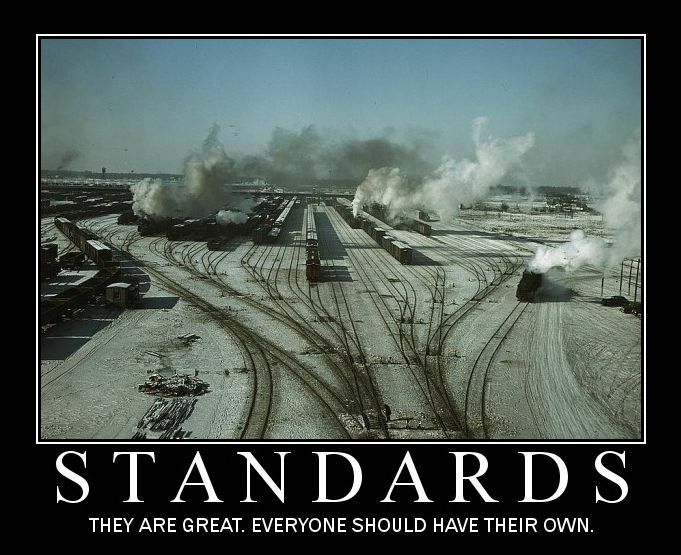 One view is that standards should be based on a principle view and the other view is it should be a rule based standard. This rule based system is used in the USA. While a more principle based system is used in Europe. Users of financial statements need these standards to compare figures from year to year. The conceptual framework forms a reference point for financial reporting which relies on generally accepted theoretical principles. With the framework to guide accountants, tackling difficult events such as how to treat a peculiar asset or other dealings can be referred to the framework. One advantage to this framework is that in some countries tackle issues by dealing with them as they occur rather than having principles to guide them. With having no framework there tends to be contradictions if using a fire fighting policy. Generally Accepted Accounting Principles. GAAP indicates all the rules from whatever source that preside over accounting. GAAP requires a continuous examination of its principles due to the changing business environment. For instance if there was a brand new accounting treatment for a particular asset or liability, would this new treatment go under the term “generally accepted”?. However to not take the actual title of GAAP too literally. Look at the title as accounting techniques that are allowed and used in today’s world. The International Accounting Standard Board. This is an independent accountant standard setter. It has the responsibility for setting a benchmark for accounting standards. Their objective is to produce high quality accounting standards that are seen to be in the public interest. The IASB also promote the use of these standards. The IASB is made up of 15 members whose backgrounds include being auditors, accountants and users of financial statements. Financial Accounting Standard Board. This standard is used in the USA. This standard is different to those above as this relies on using a rule based system rather than a principle based system. It is made up of seven accounting professionals. FASB sets up standards of financial reports and accounting practises that are in the public interest. There objective is to also promote the accounting standards and produce high quality financial statements. FASB tries to improve the understanding of financial reports. FASB is also known as US GAAP.